Please take your time to browse our website and explore the many products we have to offer. 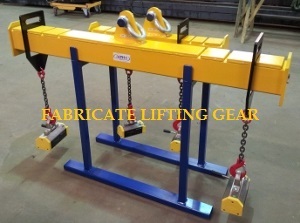 Our main core business is the design, fabrication and manufacture and installation of bespoke lifting equipment. 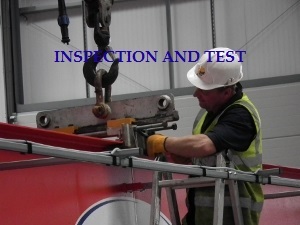 We can offer testing and inspection services which comply with the latest Regulatory requirements. This is supported by an on-line document facility which ensures your records are always up to date and accessible. Our offices at Dunkeswell and Bristol mean we are also able to respond quickly to repairs at any location throughout the whole of the West Country and beyond. Contact us for all your lifting needs, you will be amazed at the excellent service we provide. At AlphaLifting Services we manufacture overhead travelling cranes, swing jib cranes, gantries and monorail systems.In conjunction with these cranes we can manufacture a variety of lifting attachments to suit specialist loads. 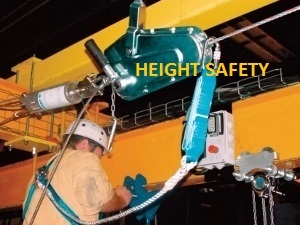 However, we also have a vast range of standard accessories, from a simple shackle to a complete height safety system. The Alpha Lifting Services vision is of constant upgrading and investment for the future to meet client demands. We feel in the current climate with the pressures upon business owners it is even more important to be a one stop solution.